Just like your apparels, your other fashion accessories like handbags and wallets also define your personality. If you are the kind of person who has a taste in these and prefer premium quality accessories, Kiindly has got some of the best deals for you. Get cash back rewards and coupon offers on handbags and wallets when you shop through Kiindly at stores like Ann Taylor, Loft, Robert Graham, Avenue, and Nine West. 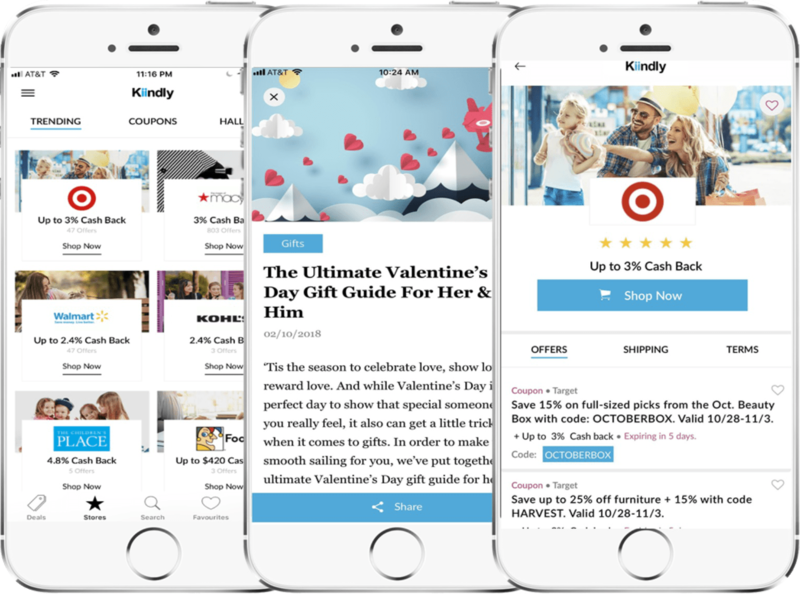 With Kiindly, your favorite brand is not that expensive anymore. Signing up with Kiindly is easy. Just fill up the details in a few steps and start shopping to redeem coupon offers during the time of purchase. Your cash back earned will be transferred to your PayPal or eCheck. Now you can use Kiindly app on your iPhone too.